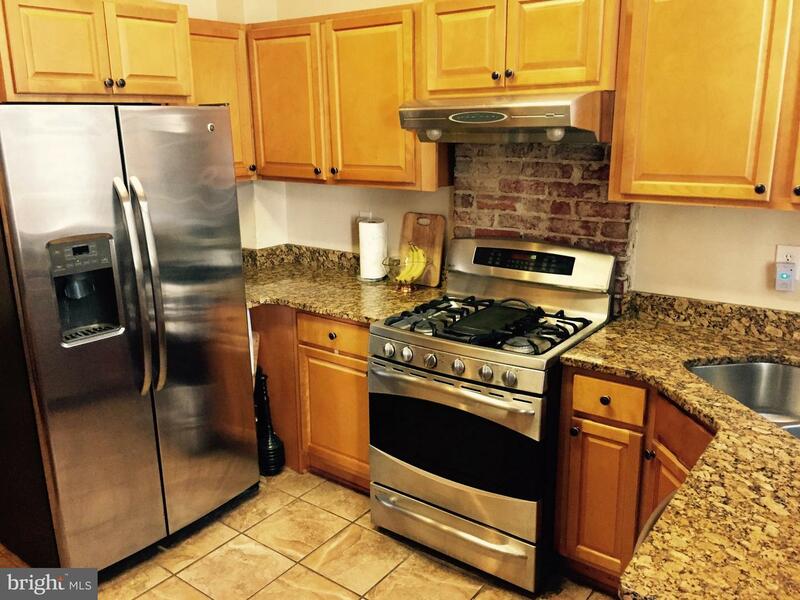 Offers due Friday, 8/24! 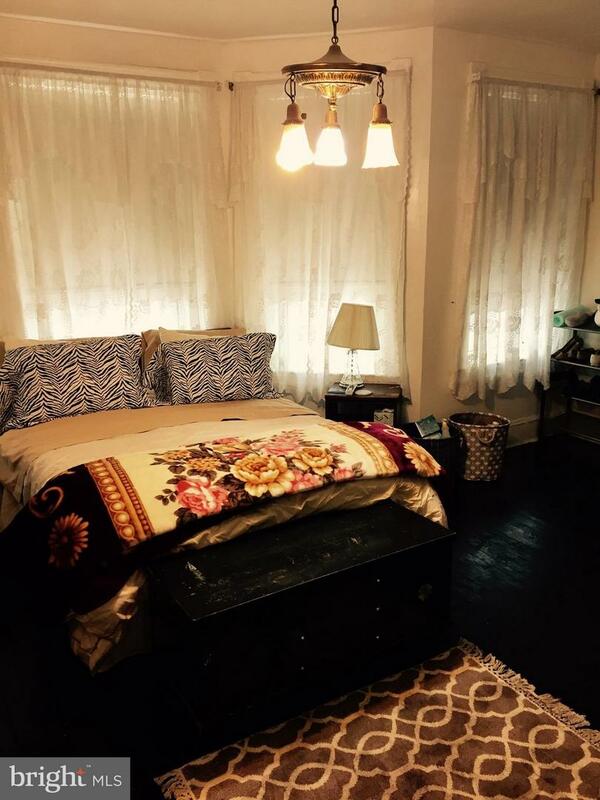 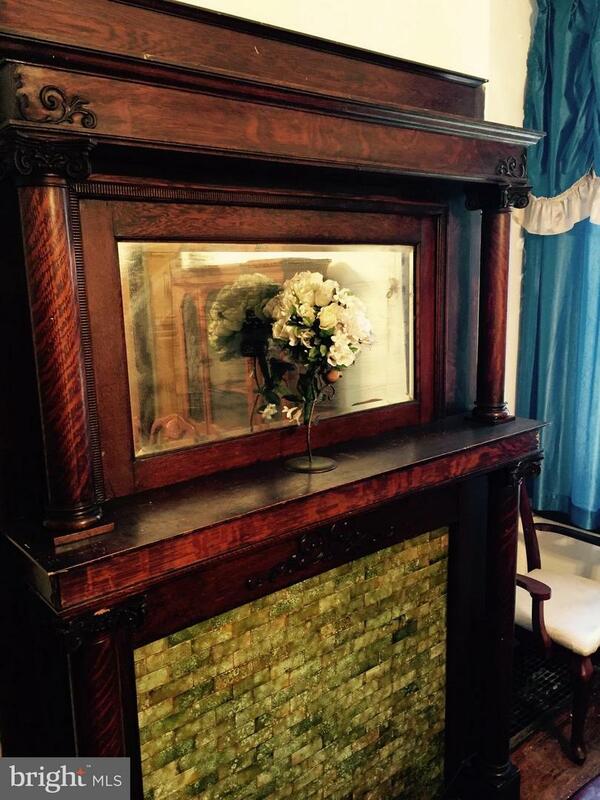 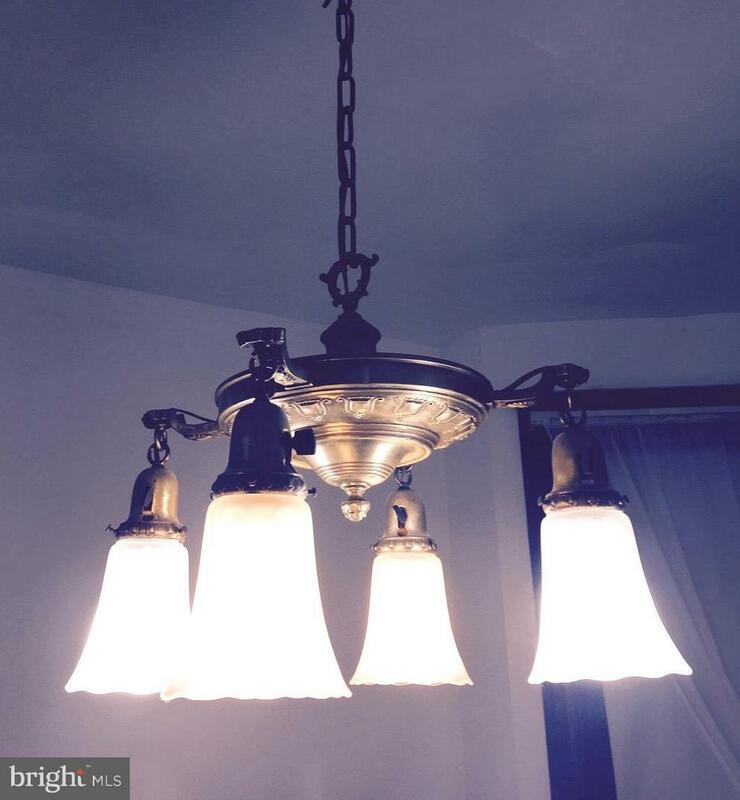 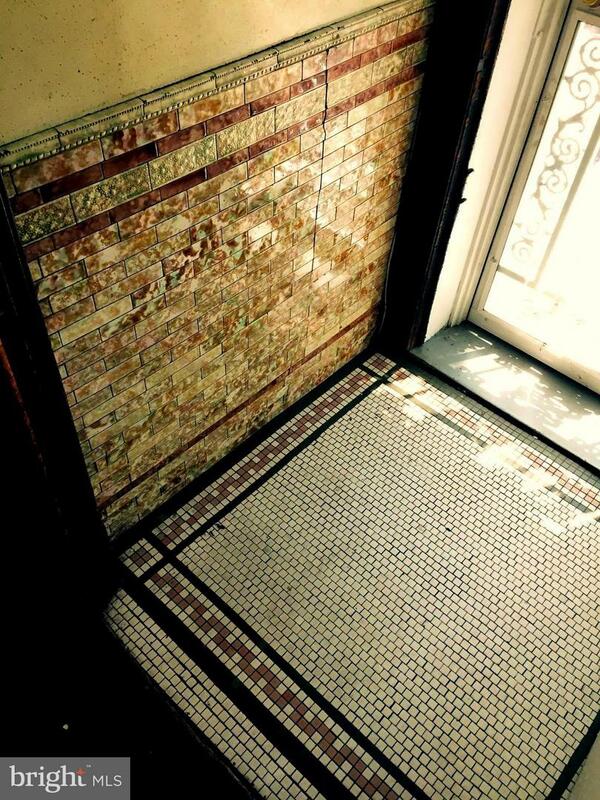 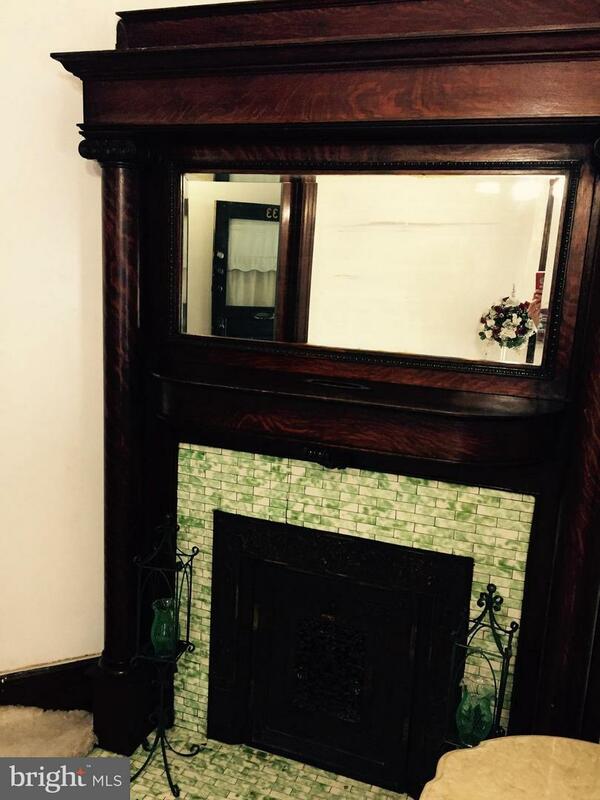 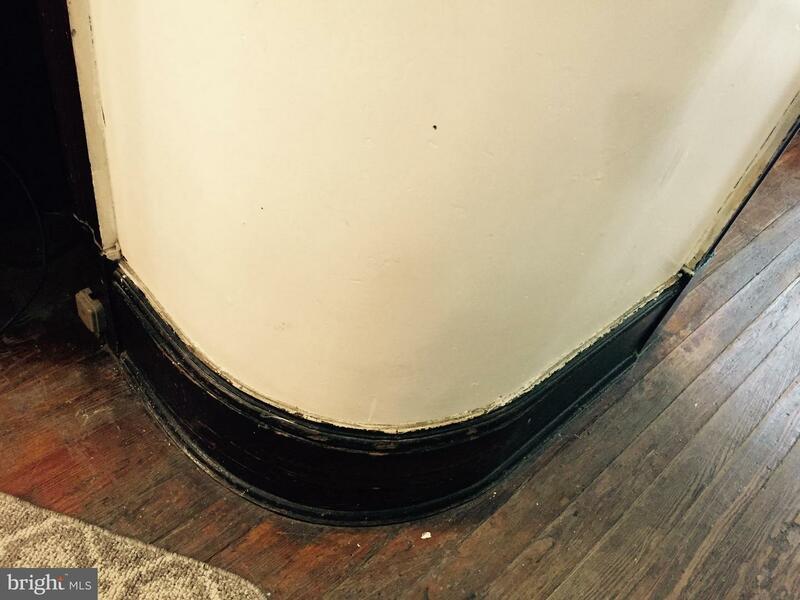 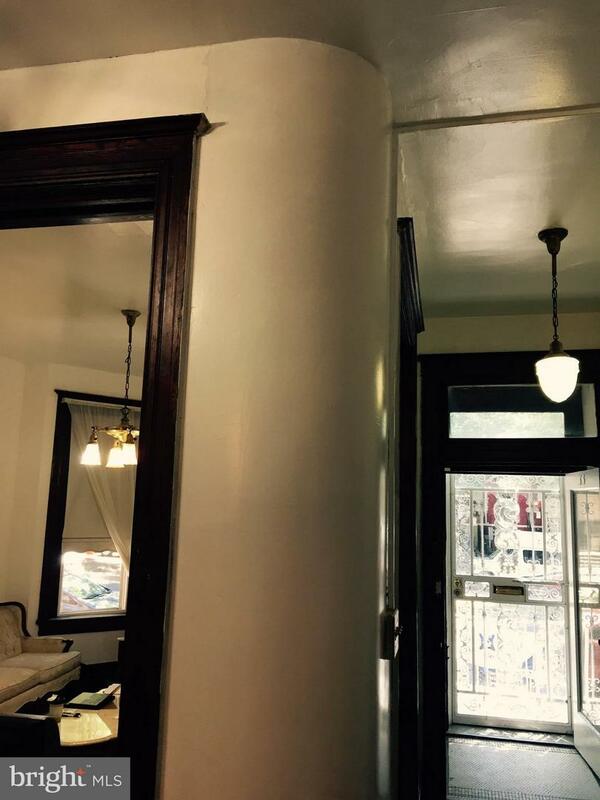 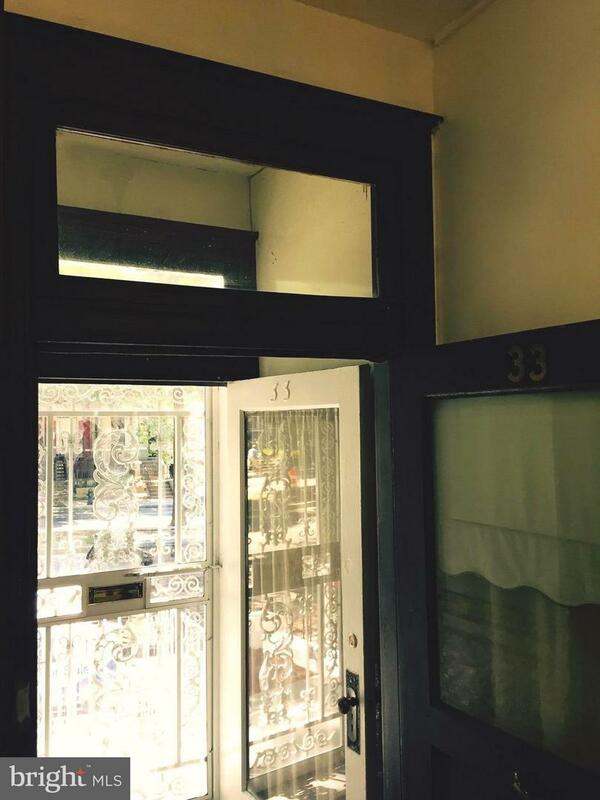 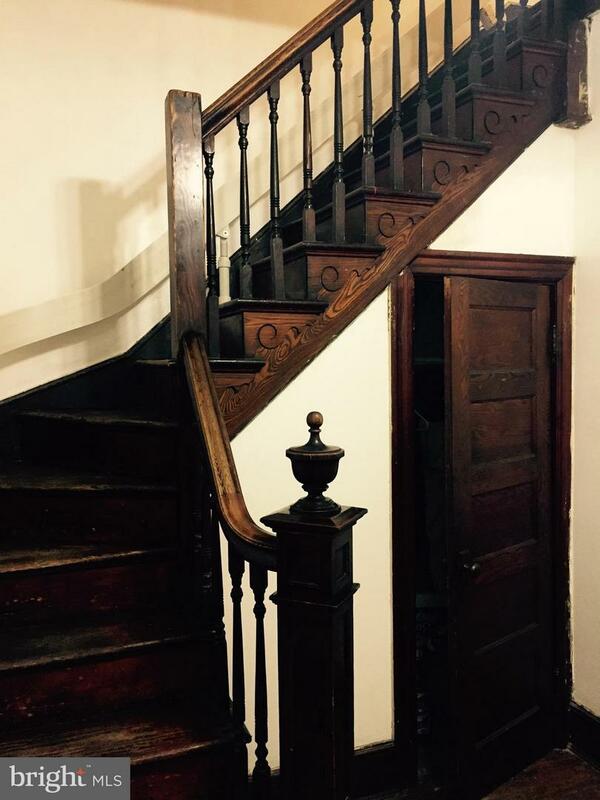 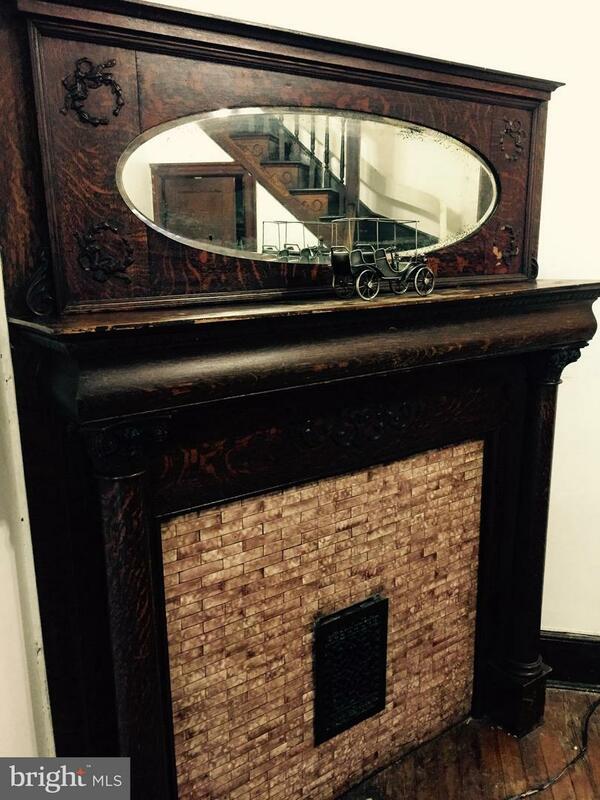 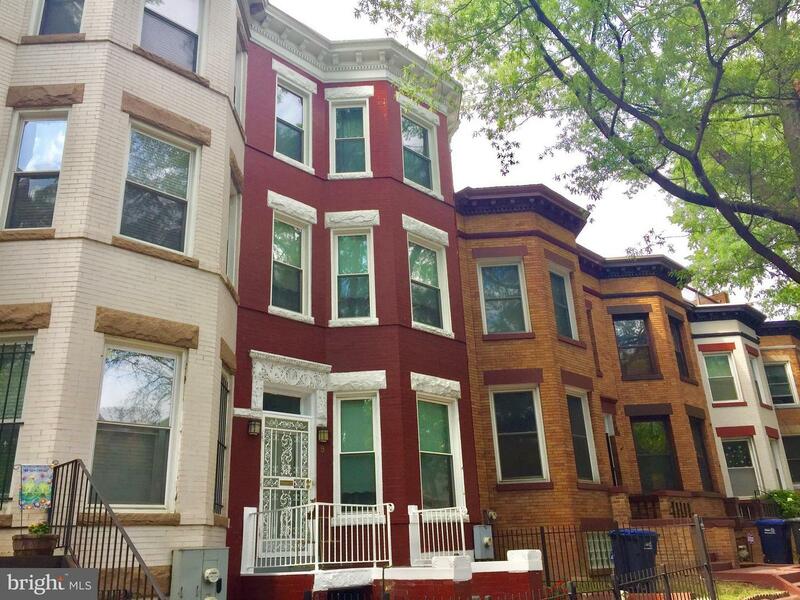 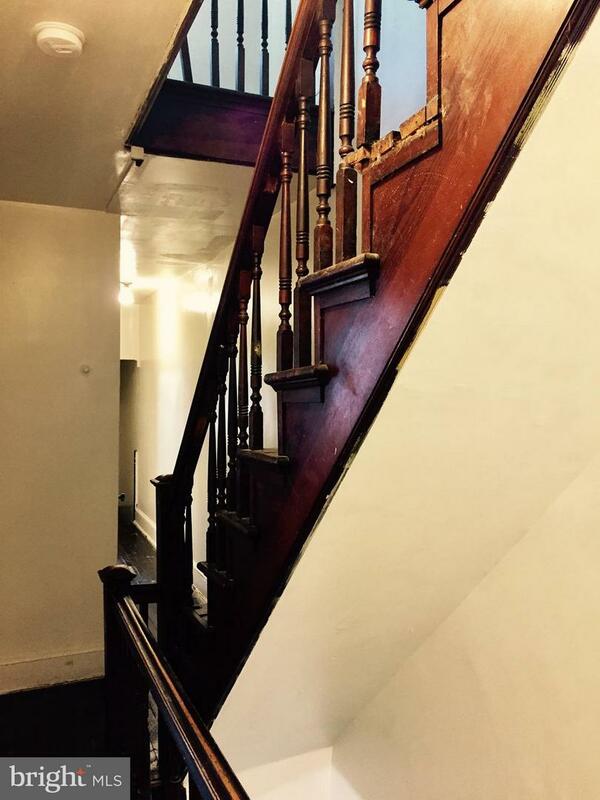 Rare opportunity to restore this 1909 row-house with many original features in tact or convert to condos! 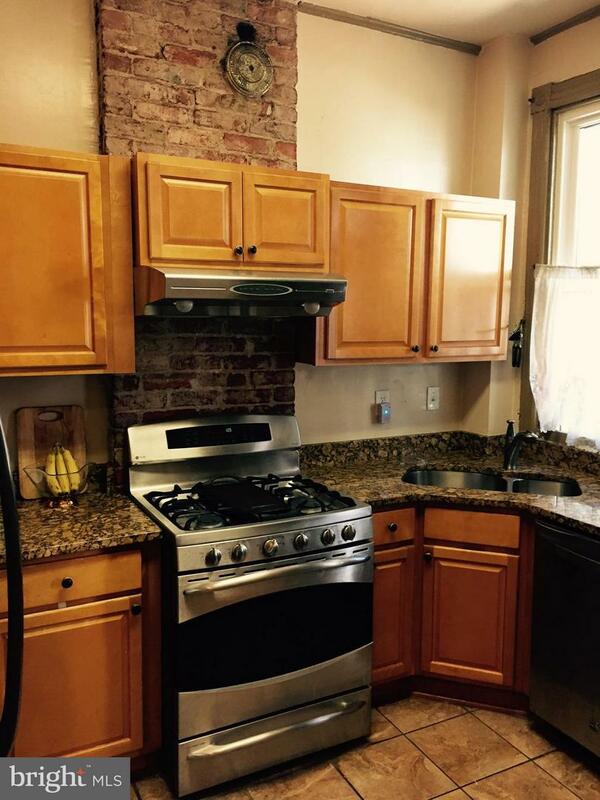 2015 ugrades include CAC, new windows, updated kitchen & rewired electrical. 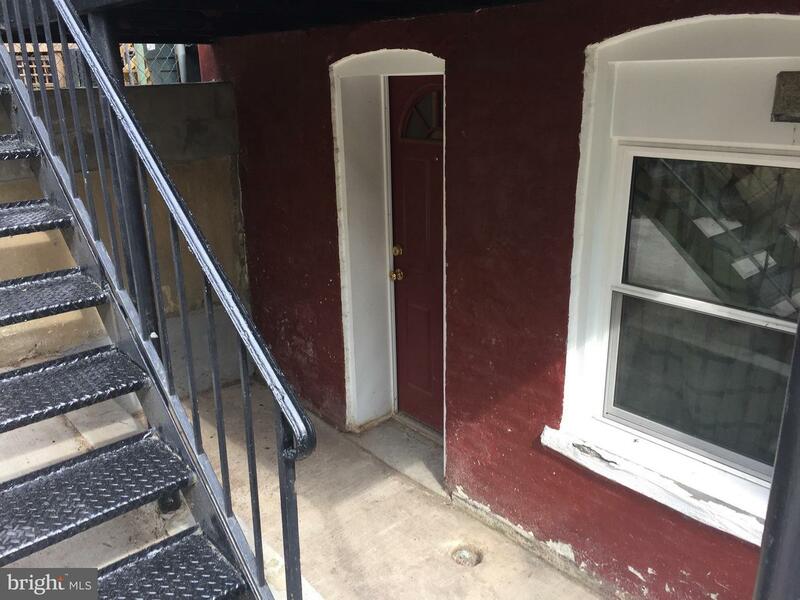 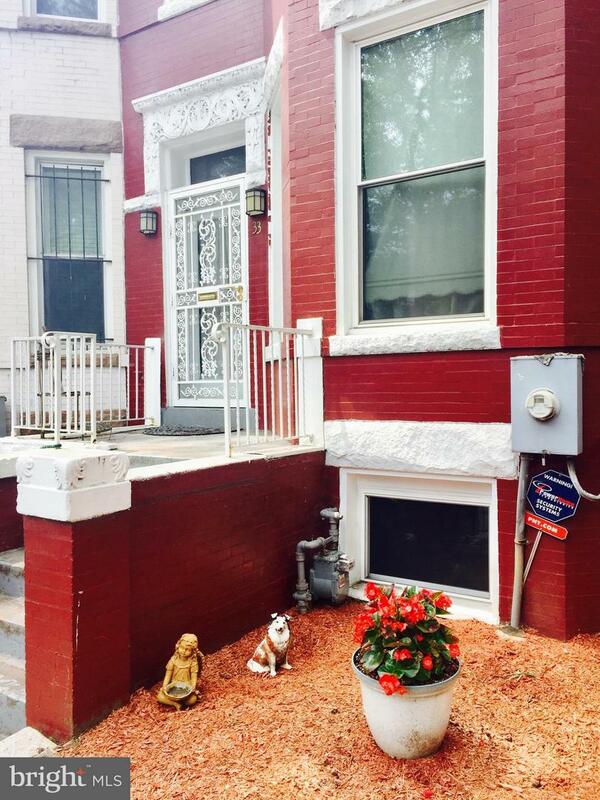 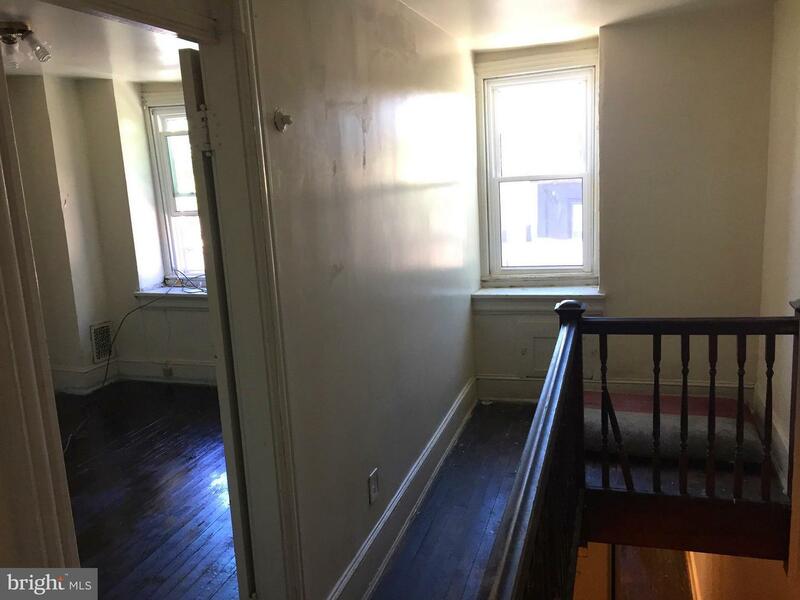 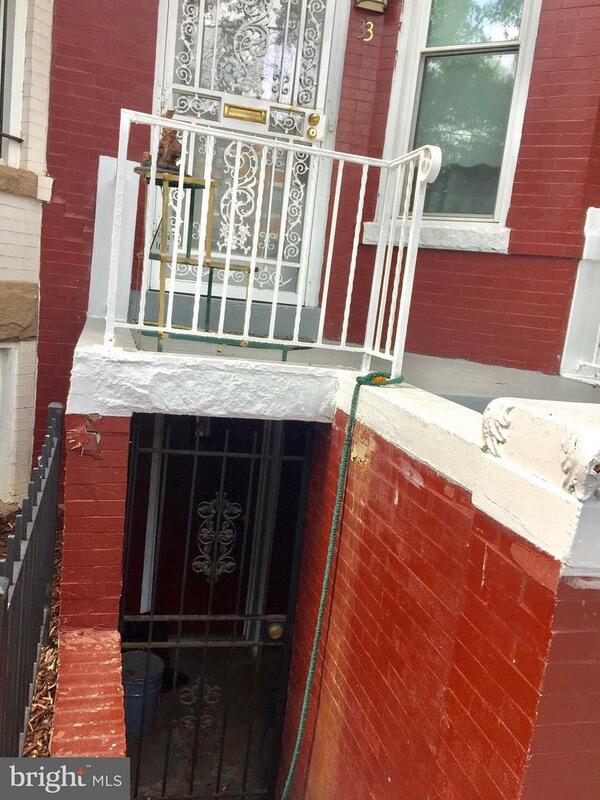 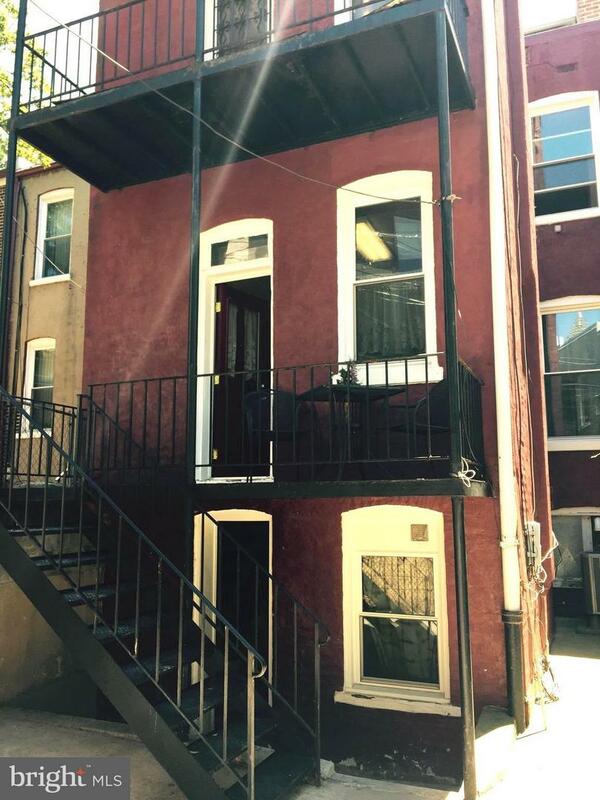 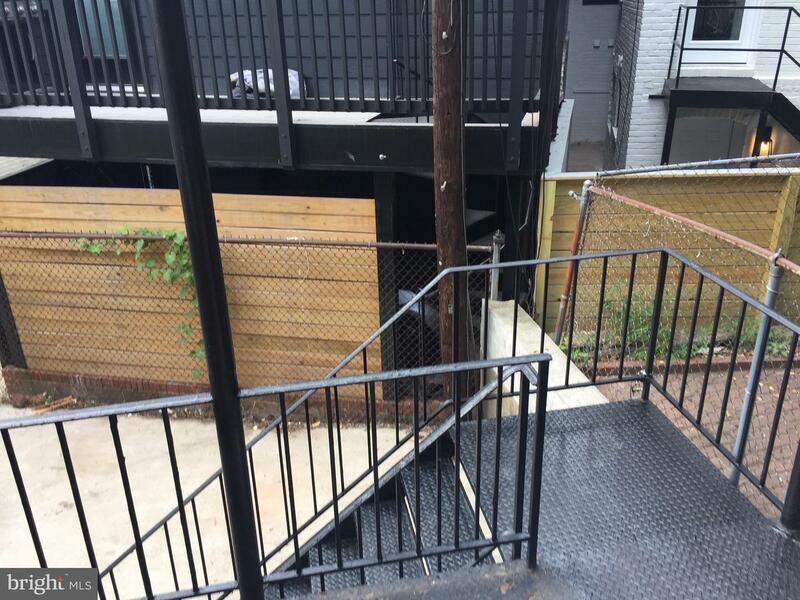 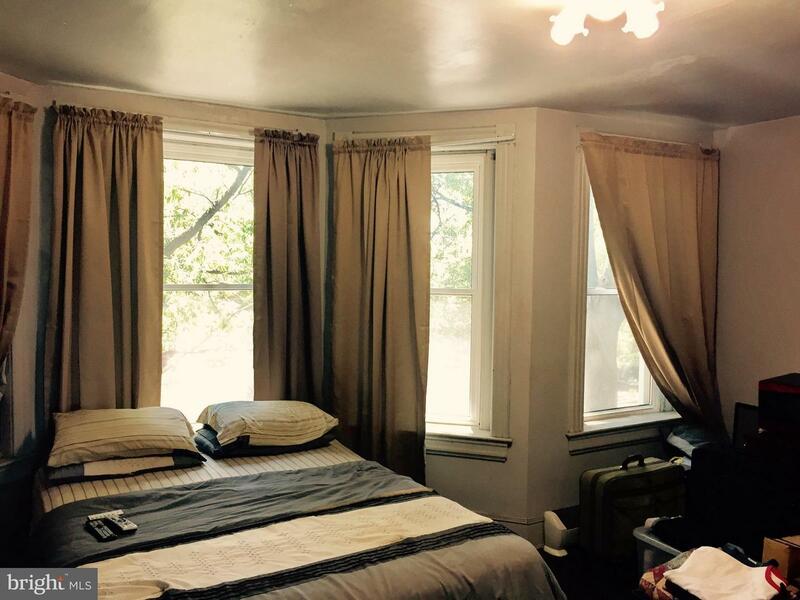 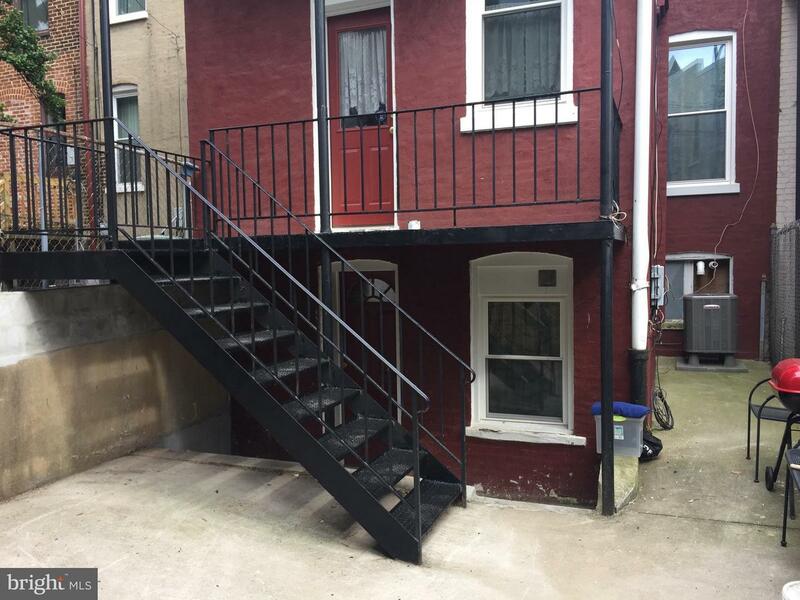 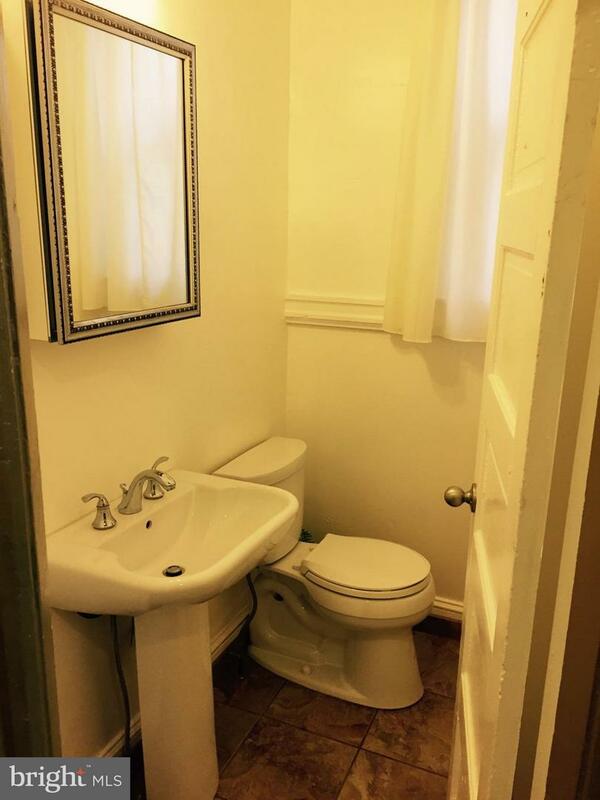 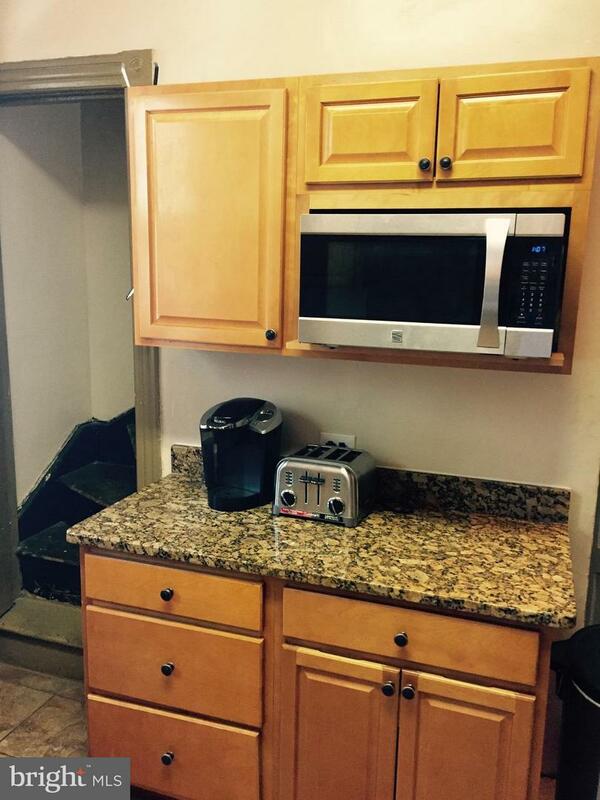 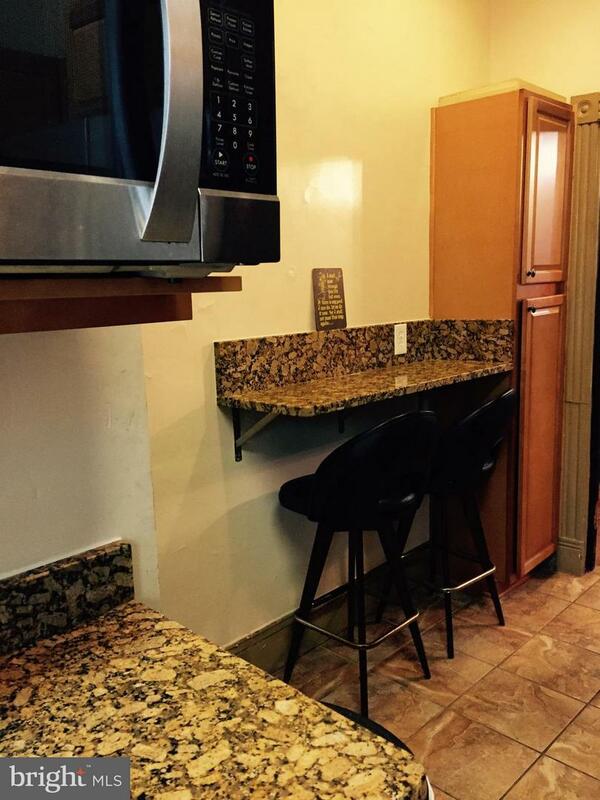 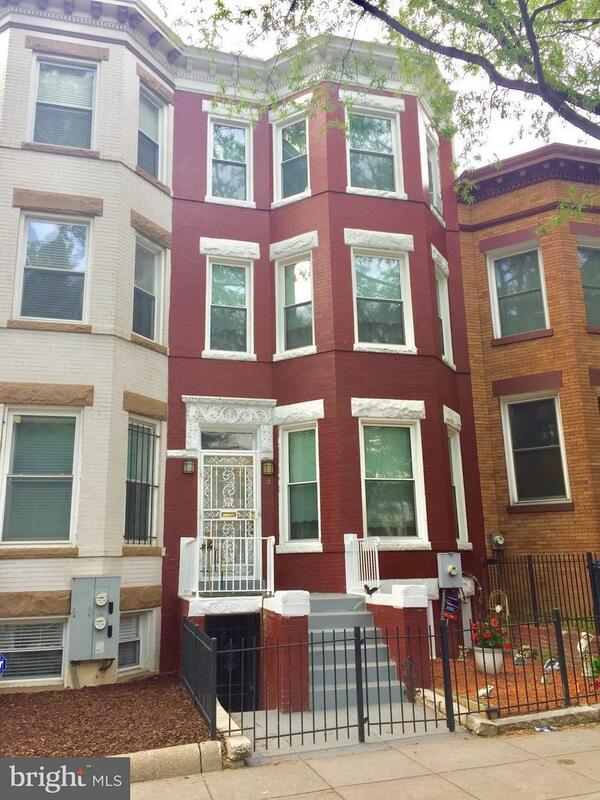 Unfinished lower level has front/rear access is ripe for renovation as a 2nd rental unit! 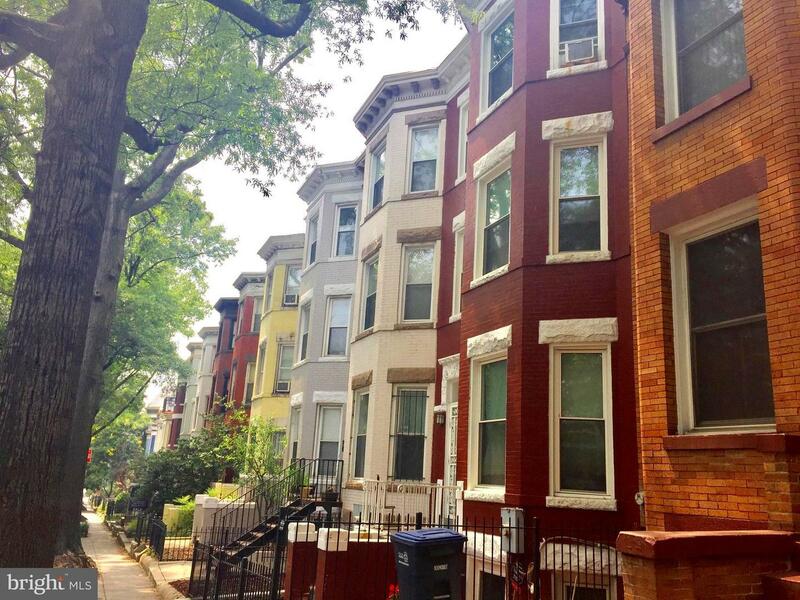 DC has proposed Bloomingdale as a Historic District to go in effect on/about Sept. 9, 2018.